An Australian winery in Barossa Valley wine region, Wolf Blass has been in the industry since 1996. With Black Label as its most iconic red wine, it is carefully blended to create a sophisticated and impressive structure. A multi-layered red wine with a multiplex composition of intense fruit. 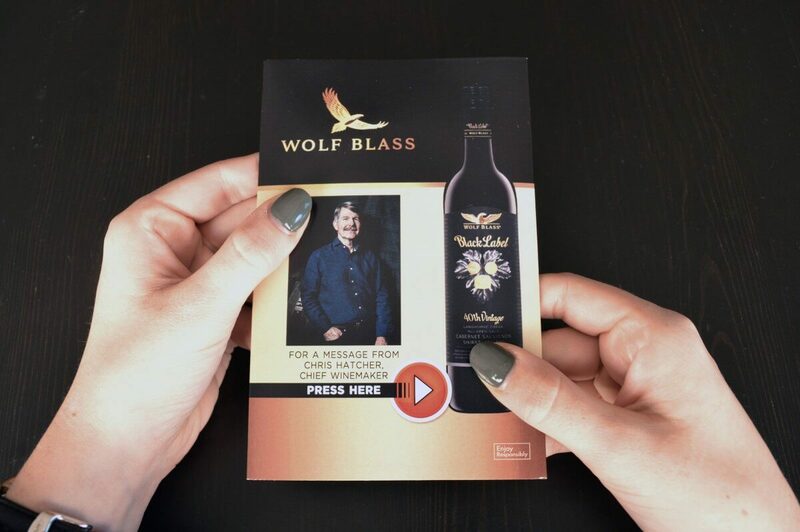 Using bigDAWGS’ Sound Postcards, Wolf Blass’ chief winemaker Chris Hatcher shares how they crafted the finest blend of red wine. Savoured during life’s extraordinary moments — Black Label by Wolf Blass.